There are about 10 million people living in Jakarta, and over 23 million live in neighbouring districts surrounding the city. This makes Jakarta the 11th largest city in the world! Located on the Indonesian Island of Java. Indonesia has around 18 000 islands, making it the largest archipelago in the world! Third largest city in Canada! Location of the 2010 Winter Olympic Games. Has three mountains, Cypress Mountain, Grouse Mountain, and Mount Seymour! Fourth largest city in Germany with a population of just over 1 million people. Known as “The City of Churches,” with 12 large Roman churches located within the medieval city walls. It is home to a museum dedicated entirely to chocolate! The Köln Karneval is one of the biggest street festivals in Europe. In Cologne, the carnival season officially starts on November 11 at 11 minutes past 11am! Second most expensive city in the world to live in ( via. CNN 2016). 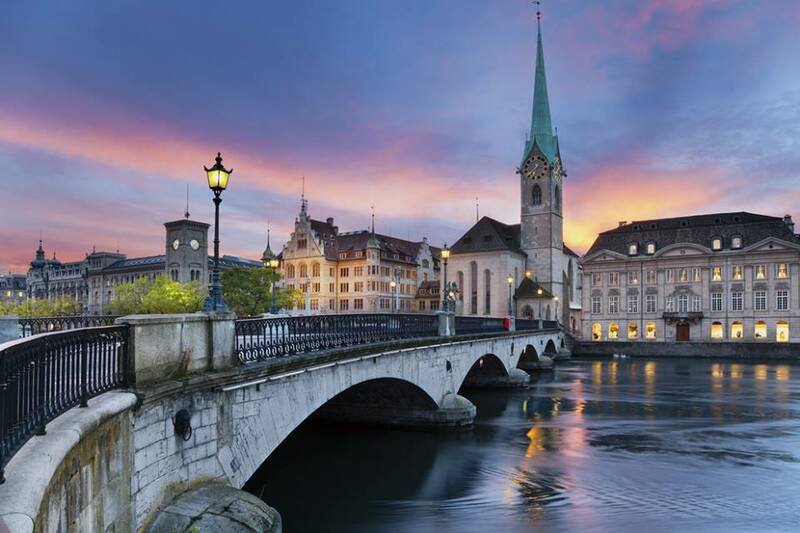 Largest city population in Switzerland of over 390,000. Switzerland has four national languages: German, French, Italian, and Romansch. Famous for it’s mountains, banks, cheese, watches, and of course, chocolate! Cologne sounds like a really cool place to visit. The chocolate museum and carnival season sound like must sees! Your photographs are very good, ‘so happy this adventure is all you hoped it would be & more! Hello Jackie! I will be doing the au pair thing in Köln at the end of January and your blog is really motivating 😀 I have yet to solve a language class problmen could you recommend any German school for au pairs in Köln? Danke aus Mexiko! WowvJakarta :O Very crowded city there.